We have worked hard to understand and use the science available to us to obtain a flavour combination that both compliments the Coffee or Tea’s and does not overpower or worse can’t be tasted at all. Once we have selected the honey we then embark on a process that culminates in the combining of the honey with your chosen flavour. 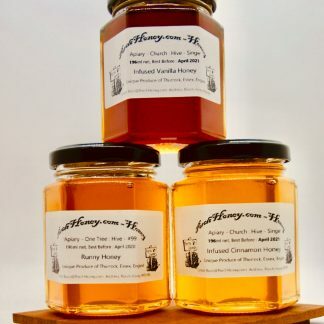 We take advantage of honey’s hygroscopic properties to imbue your chosen flavour into the honey. 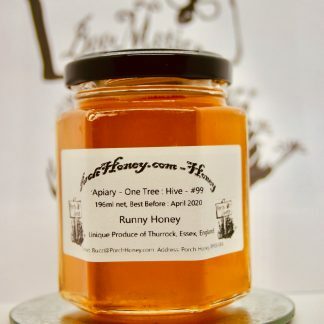 This honey is darker in colour with a vibrant taste. I was kept up to date on what was happening to my order by big/little buzz (like it guys). The vanilla flavour in my lattes and cappuccinos is extraordinary, my customers are asking for more. In my book this is the only stamp of approval required.